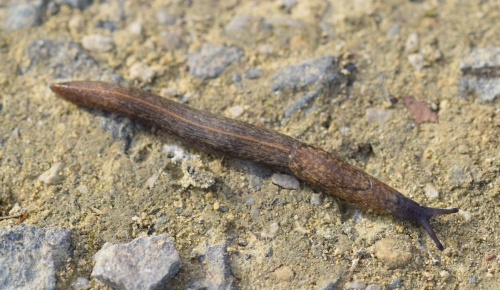 Mature, fully extended members of this species will be between 50-70 mm long. 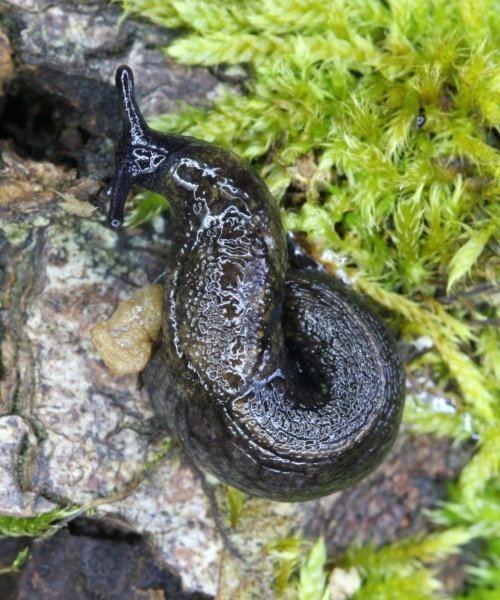 Typically the animals appears brown at first glance; however, it has a pale cream background with very dense, dark-colored speckling. The grooves between the tubercles are darker, almost black. It has a distinctive olive or pale orange-colored keel that extends from the tip of the tail to the posterior margin of the mantle. 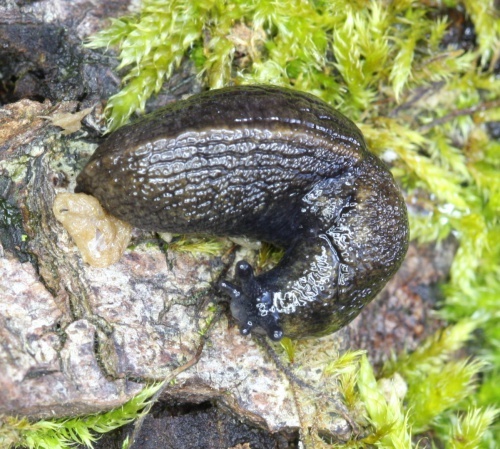 The pneumostome is located in the posterior half of the mantle and has a grey border. There is also a horseshoe-shaped groove in the center of the mantle. 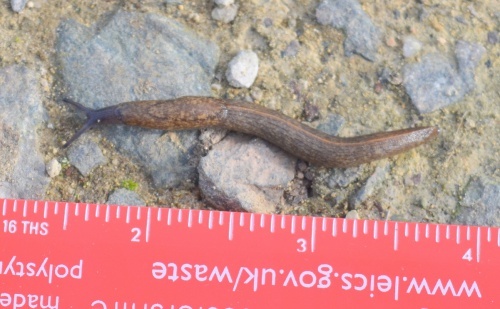 The sole is dark in the middle and pale on either side. 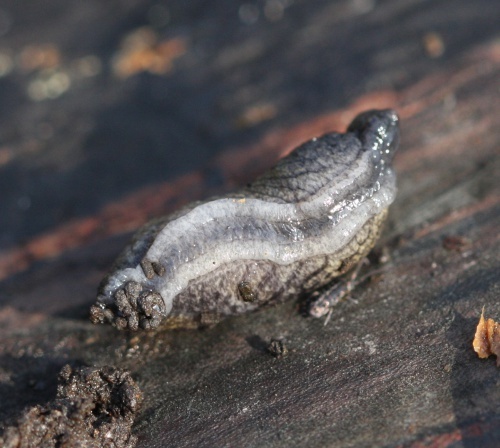 The foot mucus is colorless. 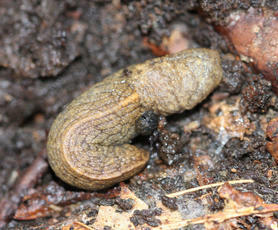 This slug often coils into a 'C' shape when it is not active. Other species in this family will contract their bodies into a dome-shape at rest. 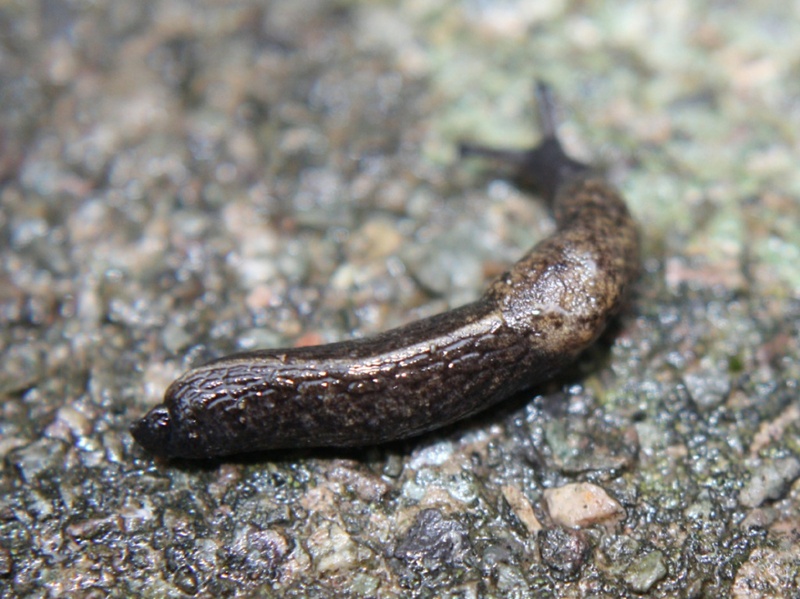 Tandonia sowerbyi is a similar size and colour but unlike T. budapestensis it has dark blotches all over its body. 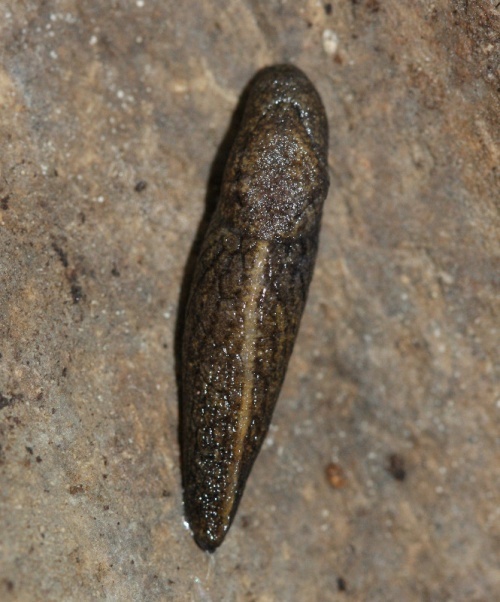 Also the sole of the foot is pale in colour without the central dark band. Tandonia species commonly occur in greenhouses, gardens, ploughed fields and woods. 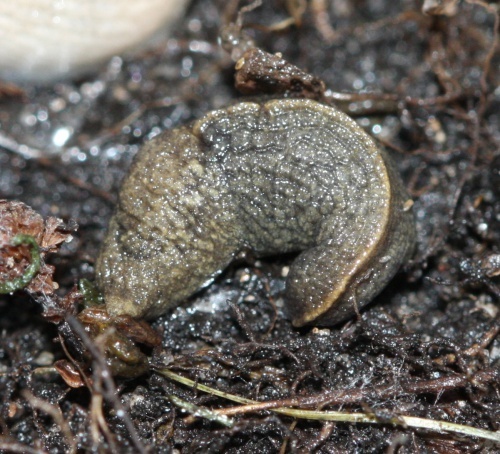 They have the capability to burrow into the soil at depths of 37 cm. 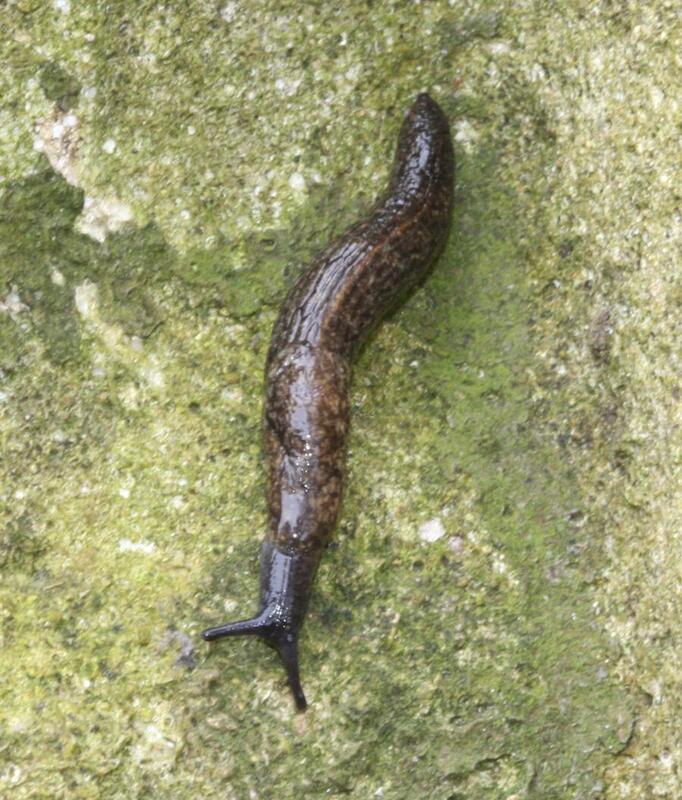 All year round but it is only active in warmer months. 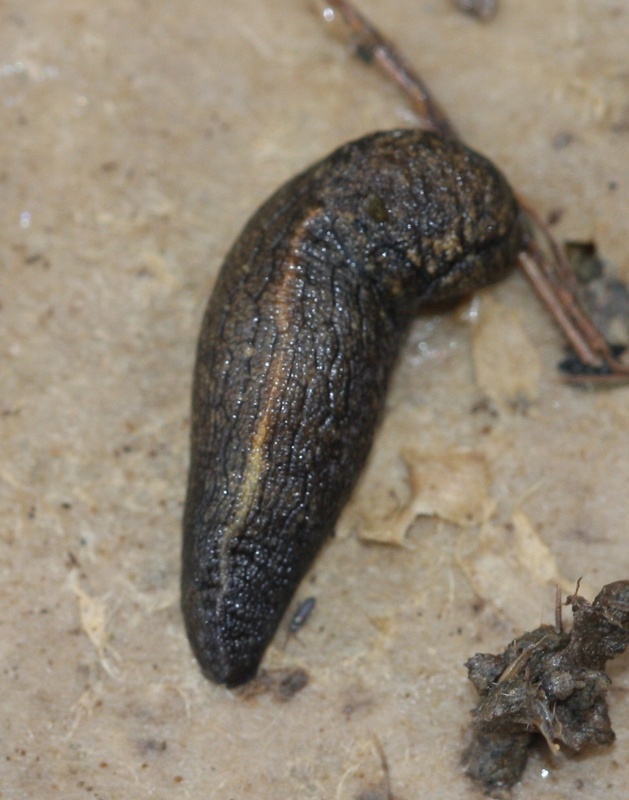 Tandonia species are known to eat living plant material and T. budapestensis has been recorded to be a pest of potatoes, other root crops and ornamental plants. 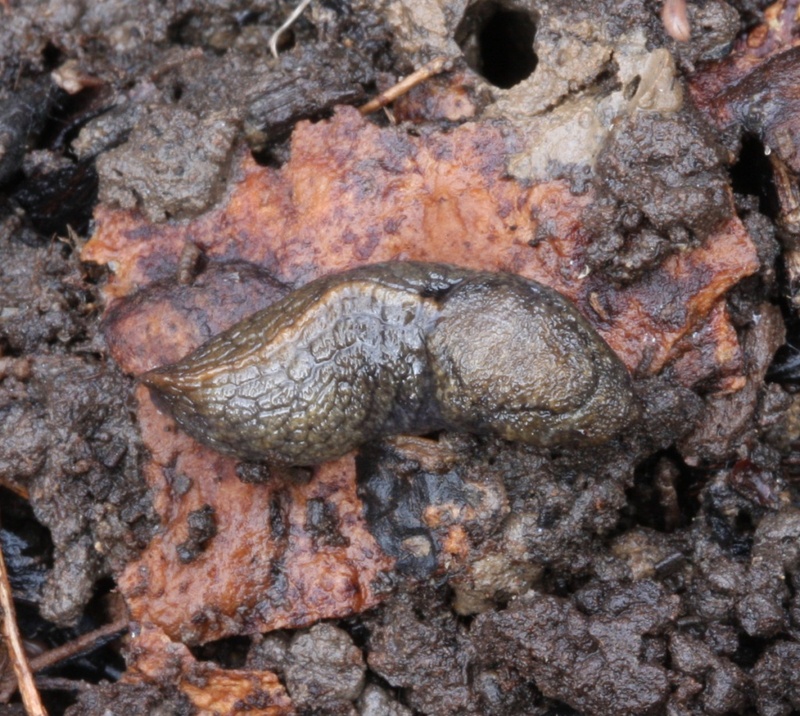 Adult T. budapestensis is to some degree toxic to beetles and therefore avoided. 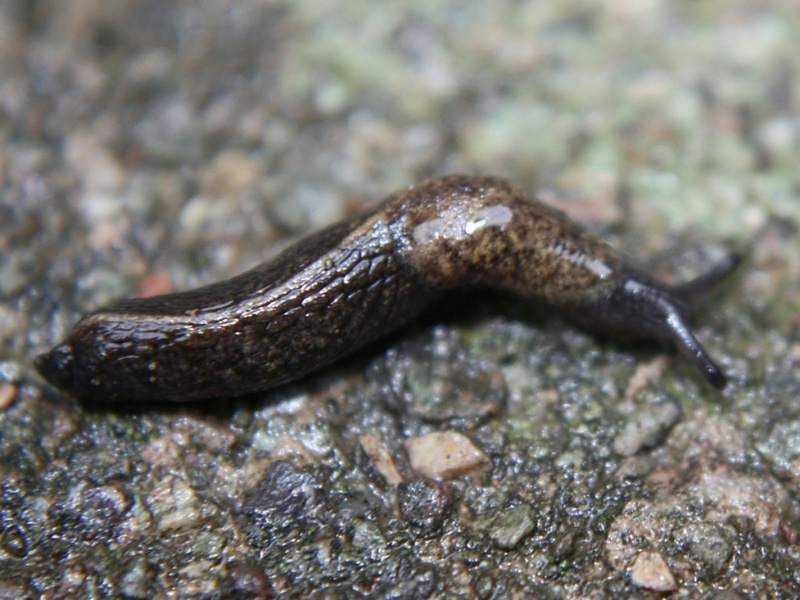 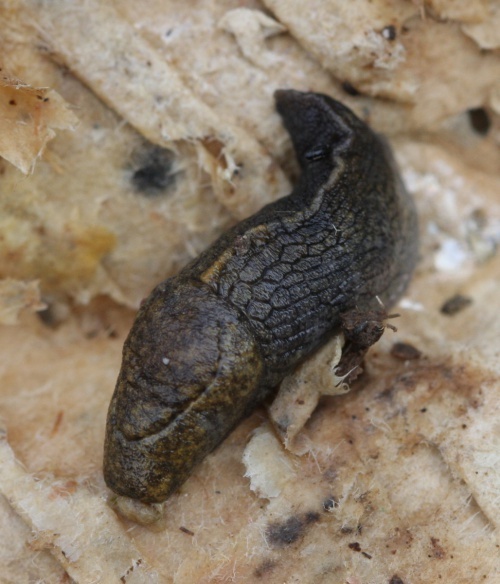 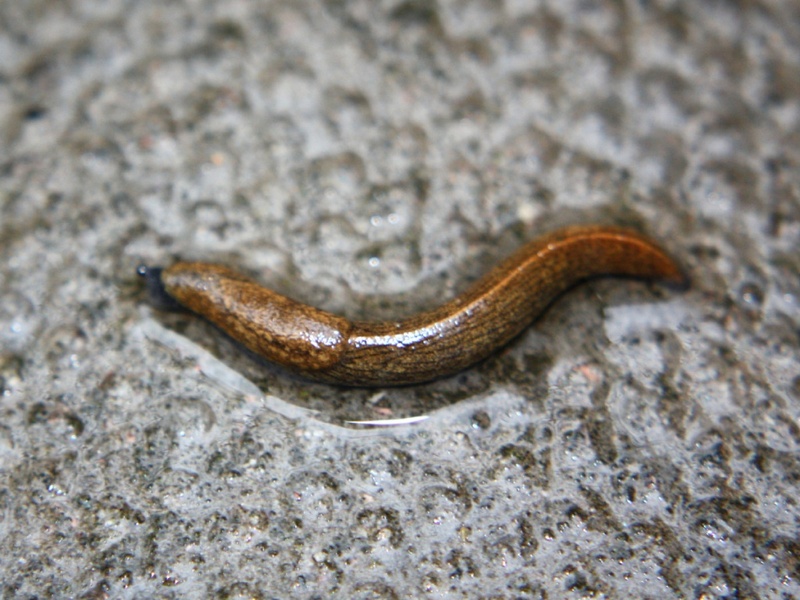 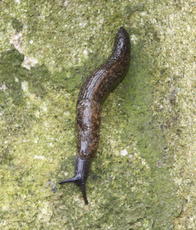 This is a common often abundant slug in England and Wales, less common further north into Scotland.